Axwell Λ Ingrosso’s long awaited single titled Sun Is Shining ft. Salem Al Fakir & Vincent Pontare from their upcoming debut album is finally available exclusively via H&M. “It was amazing for us to work with H&M on this summer campaign with our new song, Sun Is Shining. 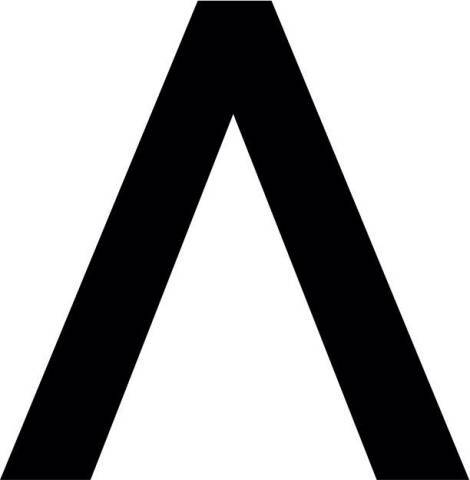 We’re always proud to work with Swedish brands, and with summer finally upon us we can’t wait for everyone to hear one of the songs from our forthcoming album,” says Axwell Λ Ingrosso. Sun Is Shining kicks off with Salem Al Fakir and Vincent Pontare’s heartwarming and catchy vocals paired with a progressive house output. Those elements pave the way for a powerful drop as the duo delivers mind-blowing melodies that all coexist in complete harmony. This track will undoubtedly go down in the history books, and with their album on the horizon, we can easily say that the sun will keep shining for dance music enthusiasts around the world this summer and beyond.